BRAČA-SPORT® Sharp Blade product line is the original world's first elliptical 3-dimensional innovative blade shape and was designed using advance kinetic, bio-mechanical and material science concepts. The key concepts of revolutionary blade design are in the 3-dimensional curved shape and thickness of the blade and in the position and geometry of the spline. The edge of the spline is running parallel under the level of the blade edges. 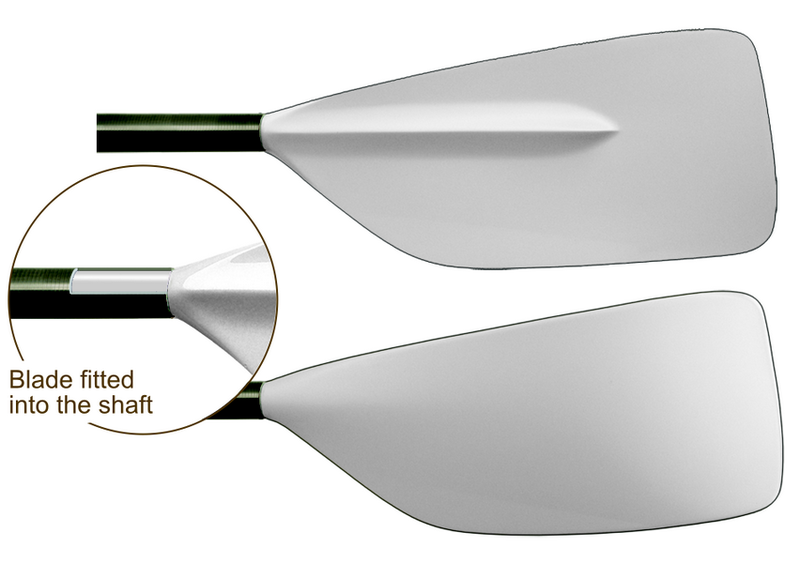 The thickness of the Sharp Blade is at the minimum level permitted by current FISA rules. 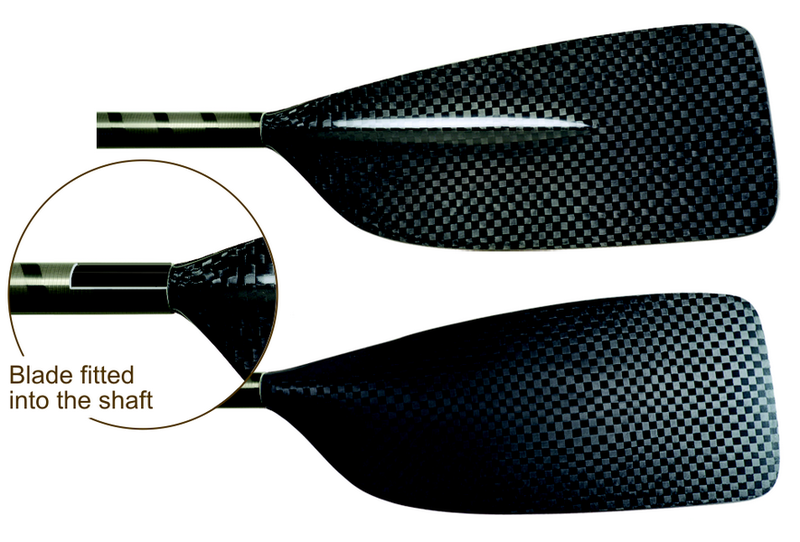 The result is an extremely well balanced, double spooned blade with excellent aero and hydro dynamics. Extremely high rowing efficiency throughout the stroke. Smooth (water) catch and recovery. Ideal stability during the stroke. The pitch of the Sharp Blade can be adopted to suit your needs between 0° and +7°. It can be specified at the time of the order. Please contact your representative for details.